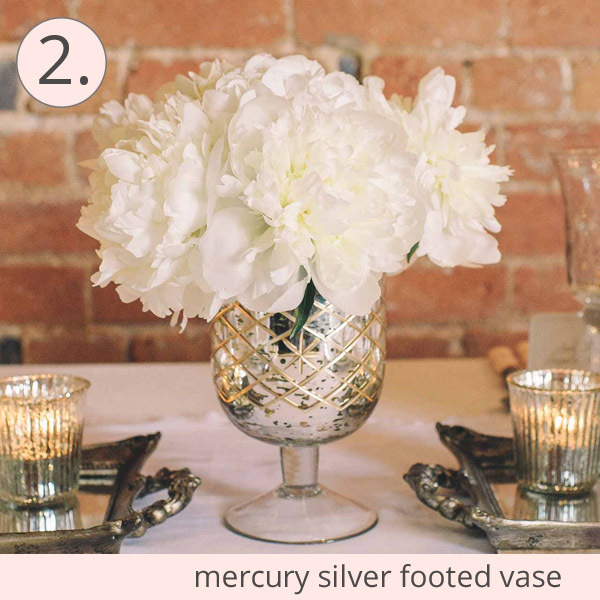 For a luxe and timeless elegant wedding style we love mercury silver glass. Here at The Wedding of my Dreams we think the antique finish of the silver glass looks stunning as it glimmers and shines in candle light. 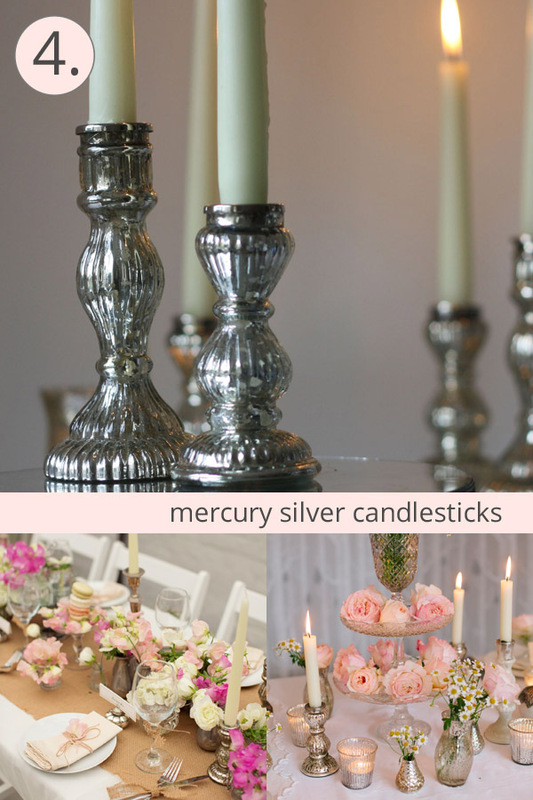 Mercury silver glass makes lovely vases, tea light holders and for a bit of height on wedding tables add some candle sticks. 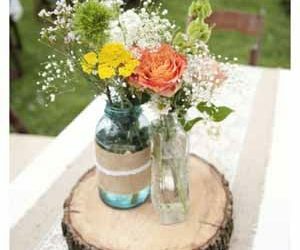 Use the vases, vessels and candle holders for wedding centrpeieces, extra decorations around the venue or at your ceremony. 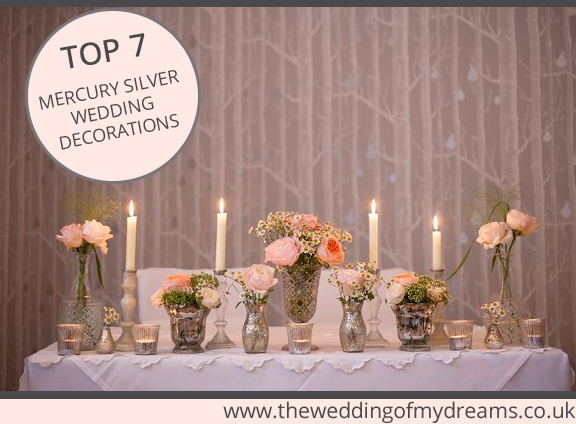 This blog post shows you our best selling 7 mercury silver wedding decorations. 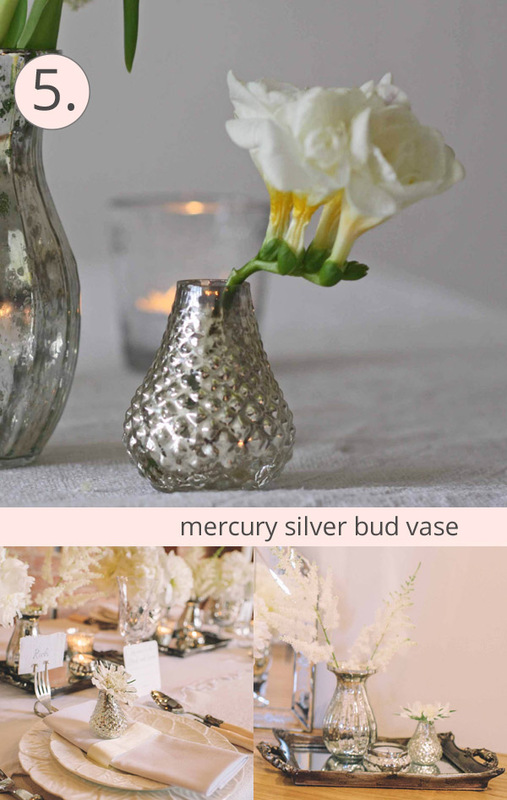 See our full collection of mercury silver wedding decorations here. These tea light holders are great value and can be added to your wedding tables scatted in and around your flowers. The tea light holders also float, so they could make a centrepiece themselves. 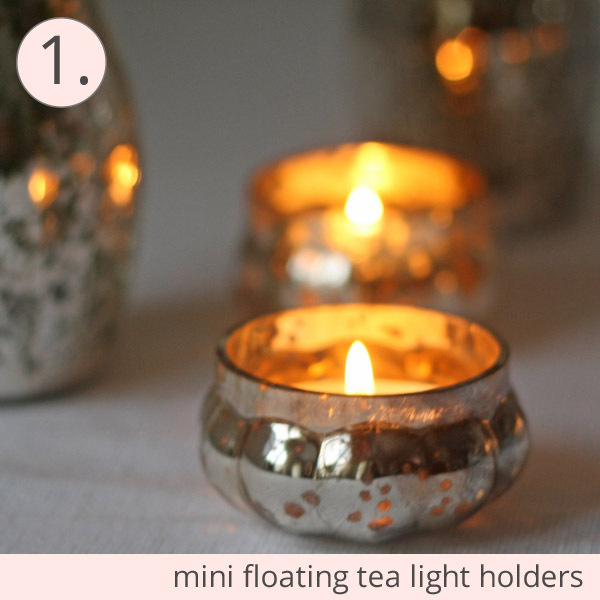 Place 5 – 7 of these in a low bowl full of water add tea lights to them and place rose heads floating in the water. This is our favourite vase if you are looking for one vase in the middle of your table. 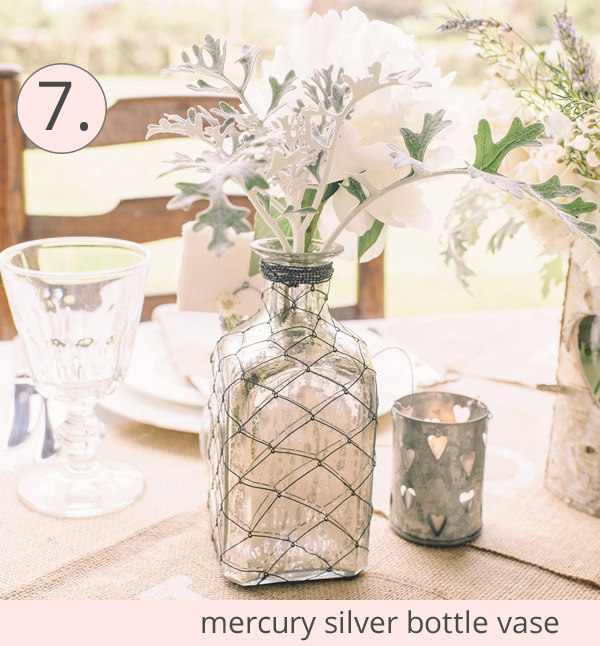 The mercury silver vase has a beautiful pattern etched into it to reflect any candle light from near by candles. 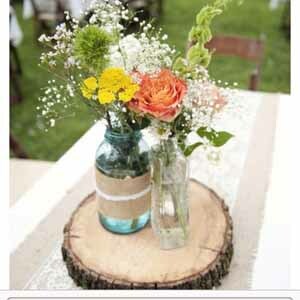 To create this look add 5 white peonies to the vase. 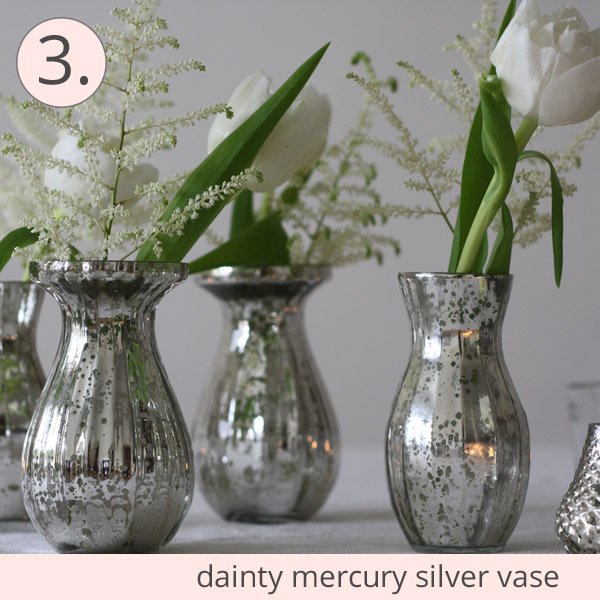 These dainty mercury silver vases look great on wedding tables, use a few of them in the centre of the table to make a grouping. 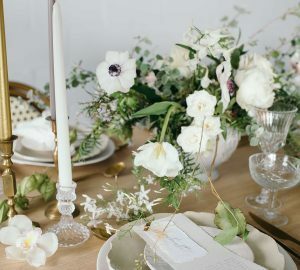 We love the white flowers against the silver colour. 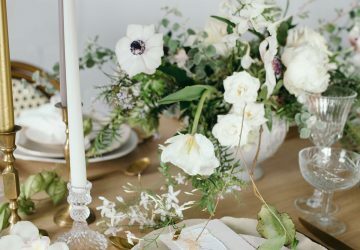 Add height to your centrepiece displays by using these mercury silver candle sticks, they look great mixed in around vases filled with pretty blooms on wedding tables. 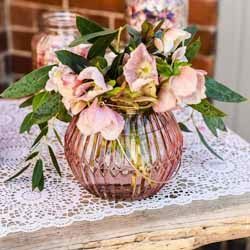 Our smaller bud vases are popular for adding in with larger silver vases and well as individual place settings. 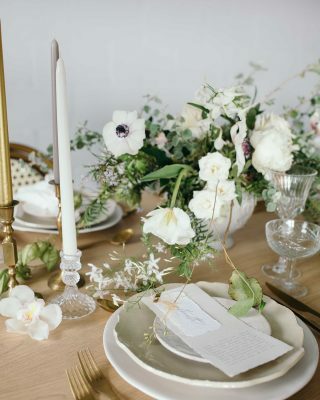 Add a tiny flower to the bud vase and place at each guests place setting as a wedding favour. 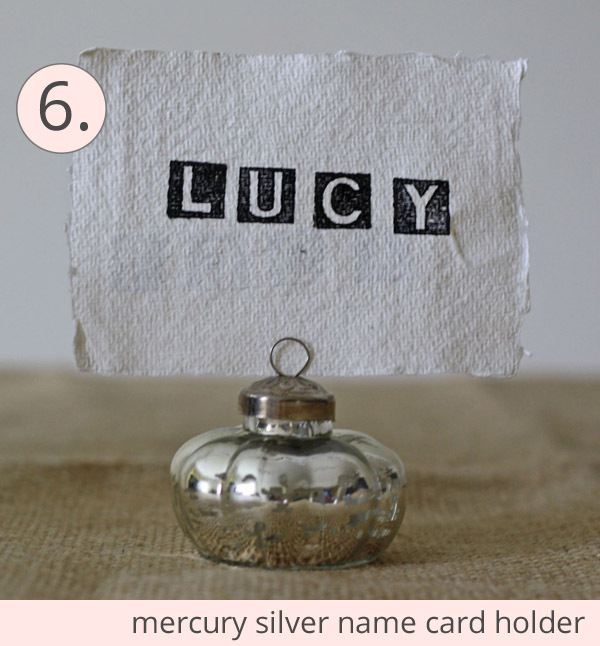 To tie in with the mercury silver style you can use these name card holders to display name cards showing guests where they are sitting. 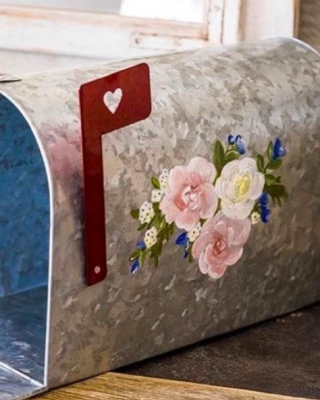 For a rustic glamour style you can mix mercury silver glass with rougher textures including hessian, wood and wire. These bottles are made from mercury silver glass with wire mesh covering them to give a rustic glamour look. 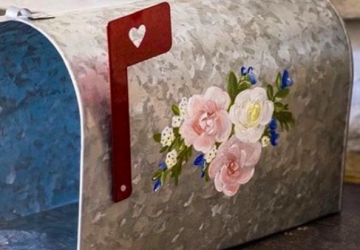 Click on the titles above to see these wedding decorations in our shop.